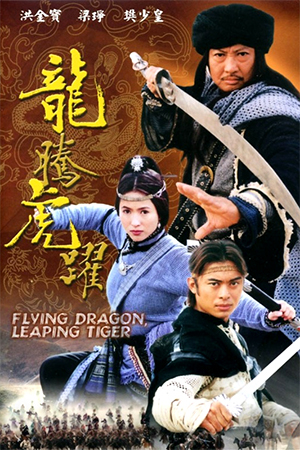 It was quite a strange experience watching the eagerly anticipated ‘Flying Dragon, Leaping Tiger’. Firstly, the cast unites two stars of yesteryear with two who never quite hit the heights that their talents promised. In the former category is Hong Kong legends Cheng Pei Pei and Sammo Hung while the latter two are Fan Siu Wong and Jade Leung, once seen as the bright new hopes of the Jade Screen. 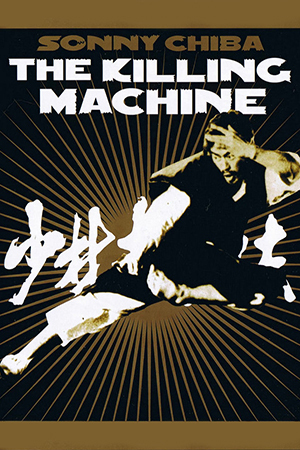 Added to this intriguing casting is the various rumours of a film that would attempt to re-create the style of ‘Crouching Tiger, Hidden Dragon’, yet hark back to the glory days of action choreography. The last point proves to be only half correct. 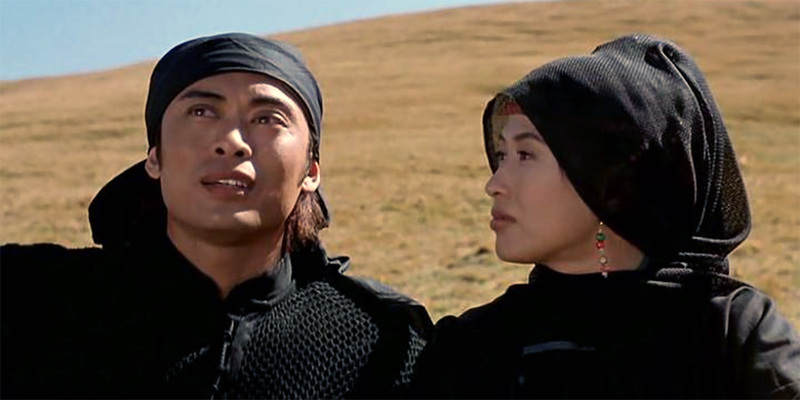 A cowardly double-crossing by a former friend leaves a famed swordswoman (Cheng Pei Pei) grieving the death of her child at the hands of her ruthless enemies. The betrayer, Kiu, escapes the situation, but is racked with guilt for many years to come while the swordswoman swears to avenge the tragedy. Many years later, the time seems right to finally take revenge though her target is now heavily protected by a private army and the odds seem against her. 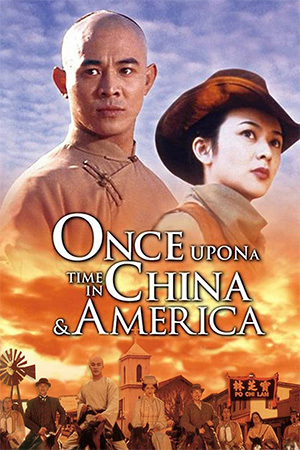 Joining forces with her is a younger swordsman (Fan Siu Wong) who loyally swears allegiance to her cause and agrees to put his life on the line for this mission. Unfortunately her health is severely hindered when she receives a potentially fatal blow that gradually begins to weaker her during her journey of vengeance. As this occurs, another experienced fighter (Sammo) takes a hot-headed young swordswoman under his wing and train her in the ways of the martial world. 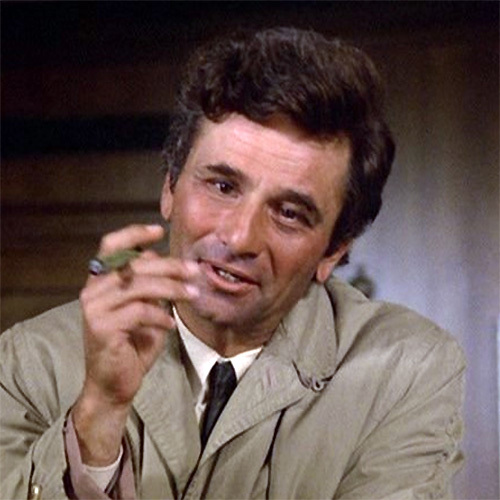 He also has a connection to the past incident and, on hearing of the progress of the mission, agrees to help takes on the army as well. Heavily out-numbered by their foes, the avengers use their guile to find Kiu and exact what they consider to be just. Those looking to ‘Flying Dragon, Leaping Tiger’ for the Sammo Hung of old and expecting the kind of cinematic magic that he so often presented are certainly going to be disappointed. Although this has its moments – which will be discussed later – it hardly signals a return to form for the great man; however, he is no longer the young athletic star we once all enjoyed watching so perhaps this is a slightly unfair criticism. What the production does provide is a competent and watchable 90 minutes – nothing more, nothing less. In the kind of film that looks like it was made ten years ago, director Allen Lan develops a traditional tale with no attempt to capitalise on the slick style of ‘Crouching Tiger, Hidden Dragon’ – this may frustrate those mislead by the title. 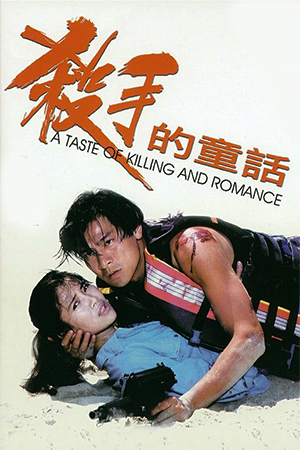 Lan makes good use of the harsh landscapes that play such an important part in the atmosphere and fleshes out the film with an assortment of reasonable characterisations. He also groups together the enticing quartet of actors that was mentioned earlier, a cast that, a decade ago, would have caused ripples in the Hong Kong box-office. Nevertheless, there’s no escaping that this is nothing extraordinary despite its strengths. The fight action is thankfully less reliant on wirework than is the norm, but does have a tendency to become repetitive by the final minutes. It’s also a sombre story that never engages the viewer as powerfully as was necessary for true enjoyment; the earnest acting and direction has the negative effect of distancing the viewer. Allen Lan is no Sammo Hung when it comes to direction. Unfortunately, recent efforts have suggested that this Sammo is a distant memory that will always be appreciated by fans. What Lan has given audiences is a hark back to the new-wave boom of the early-90s that, while never setting the screen alight, is mostly entertaining.